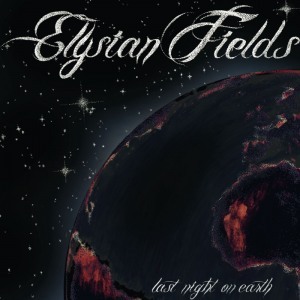 JG Thirlwell has guested on the track “Chance” from the new Elysian Fields album Last Night on Earth. JG will perform that track live as his long-time cohorts Elysian Fields play the new album in its entirety at Le Poisson Rouge in New York City on June 14, complete with brass section and string section. Don’t miss this memorable evening. JG and Jennifer Charles from Elysian Fields last collaborated on the track “Thrush” from the Foetus album LOVE.